Scales are one of the most common instruments used in a wide variety of industrial situations. They are used to weigh incoming shipments to assure that the proper amount in being received. They are used to weigh outgoing shipments for purposes of accuracy and cost control. Scales are also used within a manufacturing process. Filling operations weigh the material going into a package so that neither too little or too much is filled. There may be a number of different ingredients that need to be blended or mixed to reach a desired result. It is often important to collect data from the scales. In the simplest case, an operator may enter weight information into a form or onto a label. The scale can be equipped with a printer port, and send the information directly to an inkjet, dot matrix or thermal printer. Labels can be printed locally, or a data recorded on a printed form. Another alternative for collecting data is to send the data to a local PC. With the computer being the target for this data, it could provide printouts in almost any format, or could simply collect the data in database or spreadsheet format. There are a number of different communication alternatives. An older, widespread standard is an RS-232 port. This provides a serial data path between the scale and the PC. For many years, most PCs included RS-232 ports. But more recently, this older method has not been included on most computers. The replacement has most often been the USB (Universal Serial Bus). This has seen widespread use in a very wide variety of computer peripherals, including printers, keyboards, the mouse, and audio equipment. While this has not yet become widely available in scales, some of the more advanced units, such as the Arlyn brand scales, do offer USB as an option. 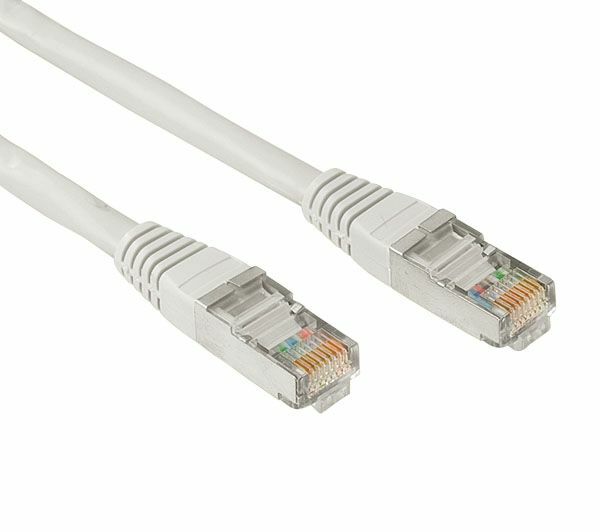 Generally, Ethernet would be considered to be the best method for communicating between a computer system and another instrument. It is certainly an industry standard. It is very robust, and has been used for many years. Most industrial facilities already include an Ethernet infrastructure, so wiring is already in place. It is also widely understood and supported. When properly set up, it can also be possible to communicate outside of the Local Area Network onto the Internet. This gives the added functionality of being able to collect data anywhere. Some high quality weighing scales do offer Ethernet capability. Arlyn Scales offers this option throughout most of its line of equipment, including bench scales, platform scales, floor scales, tank and cylinder scales and parts counting scales. Arlyn includes a software utility which allows the capture of data into an Excel spreadsheet or an Access database table. There are a number of pieces of information that must be setup in order to use the Ethernet port. One of the most important is the ability to assign an IP address. This gives the scale a unique designation, and allows communication between other computers and the scale. Other setup parameters may also be used to give a name, or identification to the scale, and some other alternatives. Arlyn has also developed a method for allowing the scales to report data outside of the local area network, when this has been authorized by the user. This has often been a difficult task, as the local network is often protected by firewalls and other protective systems. In order to preserve security, the scale must initiate the communication from within the network. Only then can an outside device connect to it. Once the data has been received by a computer, it may be organized to provide the required information. This may take the form of tables, or bar charts or pie charts. This can be especially useful in looking at the weight data over a period of time. It is also an ideal way to monitor the weight on the scale from a remote site. There are many applications where a drum of chemicals, or liquefied gases, must be monitored to see if it must be re-filled. Remote monitoring can save the effort of having to visit the actual location to determine the amount of material remaining. This can result in very considerable cost savings.